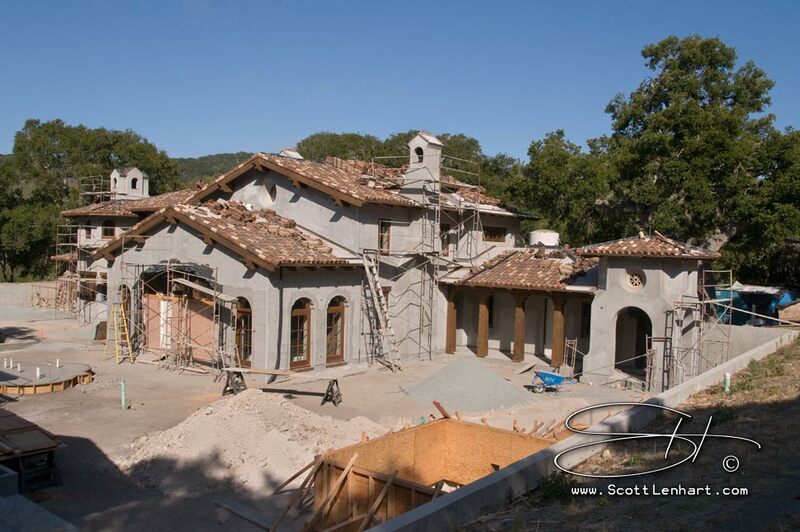 Construction photography services are available to the greater San Francisco Bay Area. Short notice or advance scheduling can be arranged; longer-term planning is most effective as many considerations are required for the most effective use of the typically short time available on any given building site. Weather, angles of sunlight, hazardous conditions, air space restrictions and many other factors can come into play. Construction photos are most often sought by real estate professionals, land developers, engineering companies and of course both homebuilders and commercial contractors. We'll combine "functional" photos for every sort of business use with the quality of fine art photography!